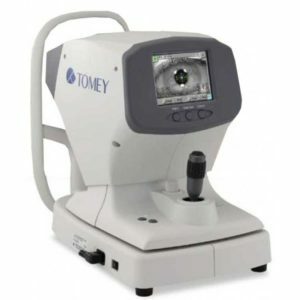 Topcon KR-800S is unique because it comprises not only goal auto-refraction and keratometry but the tool also performs abstract much and around testing along with 3 function evaluations. These 5-in-1 functions assure accurate and quick benefits and boost your test workflow. 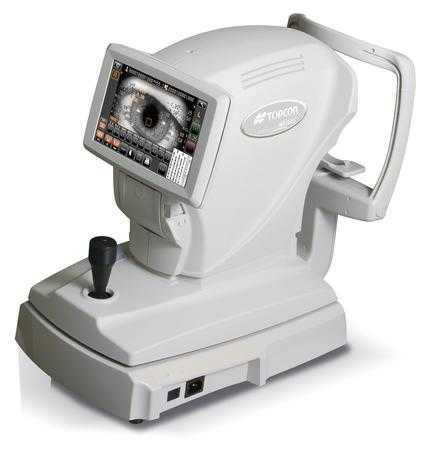 Topcon KR-800S is unique because it comprises not only goal auto-refraction and keratometry but the tool also performs abstract much and around testing along with 3 function evaluations. These 5-in-1 functions assure accurate and quick benefits and boost your test workflow. The evaluation results of all abstract and objective measurements can be shown on the screen and can easily be printed through the drop-in printer on the front of the instrument. 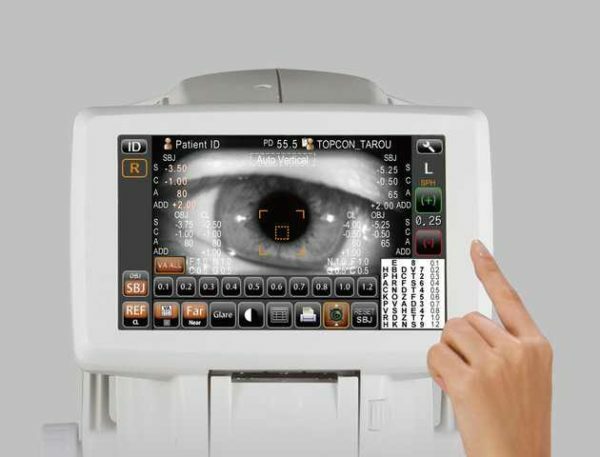 Together with the Topcon KR-800S, auto kerato refractometer, it is very simple to compare the Visual Acuity gap between the objective and subjective evaluations. 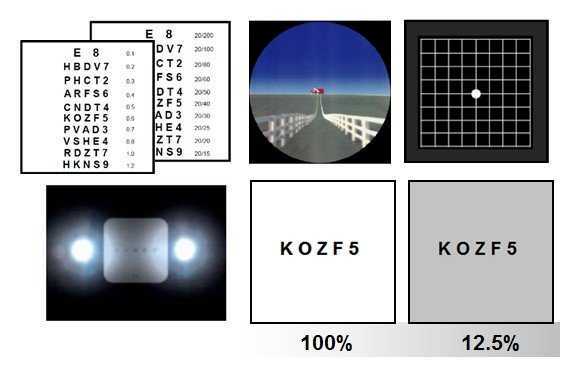 The precise objective results could be spherical edited until the maximum VA is attained. 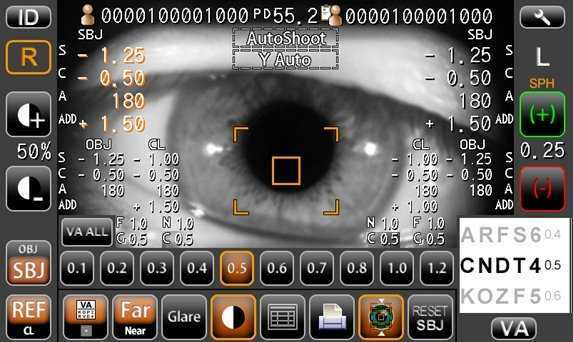 In case a computerized lensmeter is connected, it may also examine and show that the patient’s VA effect with their current eyeglasses. 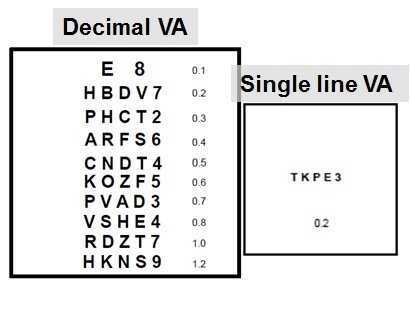 As it is easy to compare VA together with the patient’s current eyeglass outcome, if necessary, new eyeglasses can be introduced. 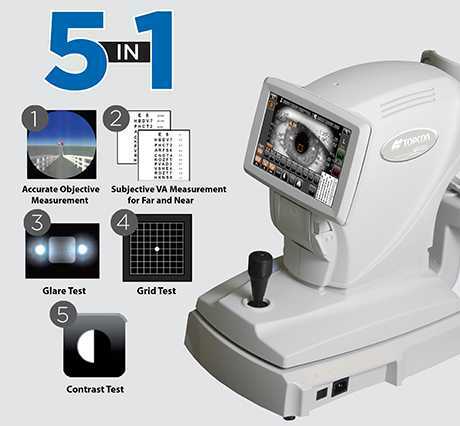 The new 5-in-1 Topcon KR-800S Auto Kerato-Refractometer incorporates Topcon’s Rotary Prism technologies for unparalleled accuracy and consistent dimensions. 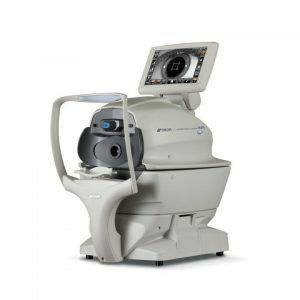 It features several new tests, including an visual acuity (VA) check for close and far space, contrast sensitivity testing, grid analyzing and glare testing, allowing you to confirm objective and subjective VA under climatic states before cataract surgery. The streamlined and user-friendly design provides quick and accurate readings with minimal training required. 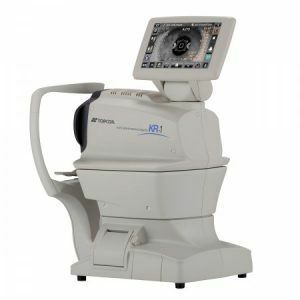 The Topcon KR-800S is unique because it features not only objective autorefraction and keratometry but it also performs subjective far and near testing as well as 3 function tests. These 6-in-1 Functions assure quick and accurate results and will enhance your test workflow.